When most people think about a robot, they imagine Humanoid Robots. A robot that walks and talks and looks like us. 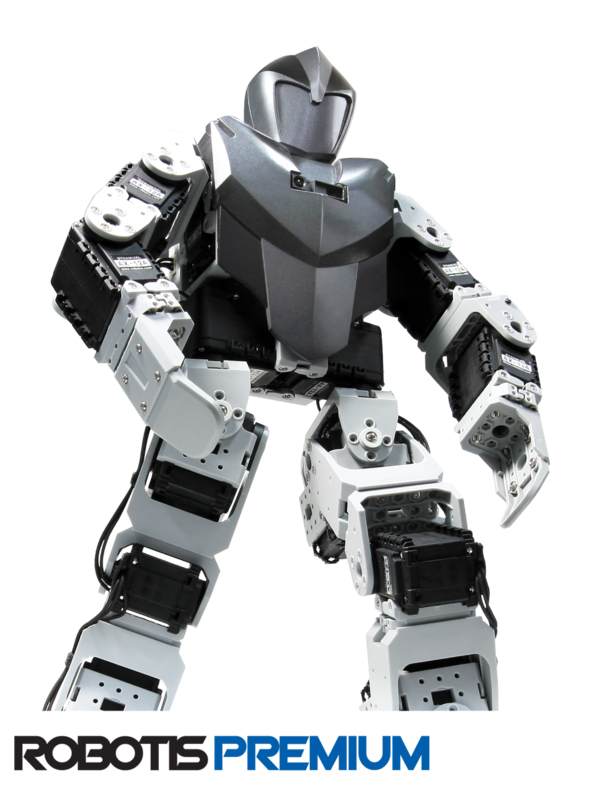 Humanoid robots are an exciting challenge for higher level research as they require balanced bipedal walking to get around. 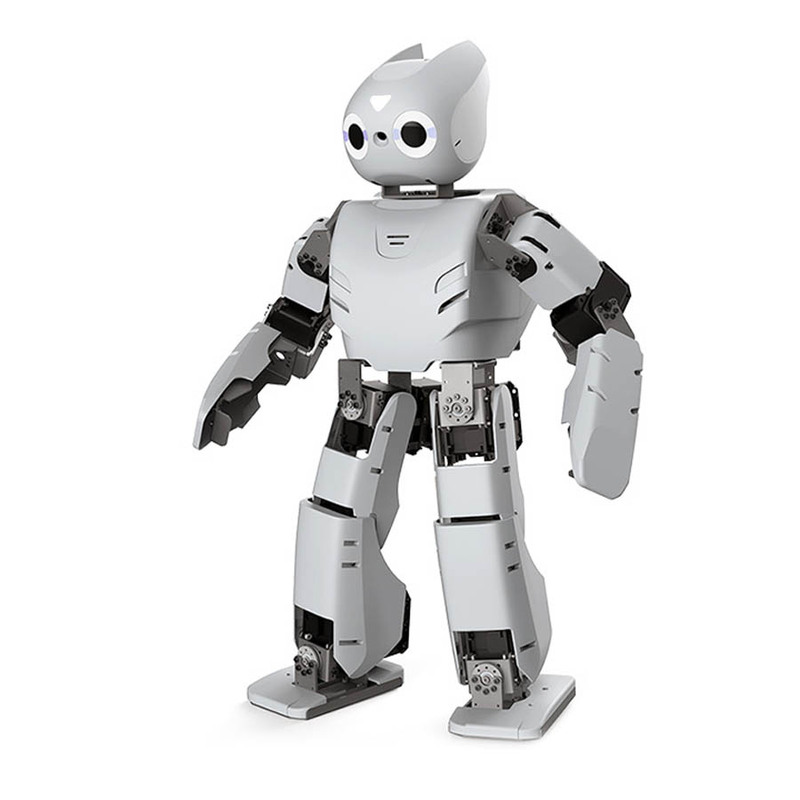 Our humanoid kits come with the control software needed to program your robot to walk, pose, and animate giving them life like personality and behaviors. 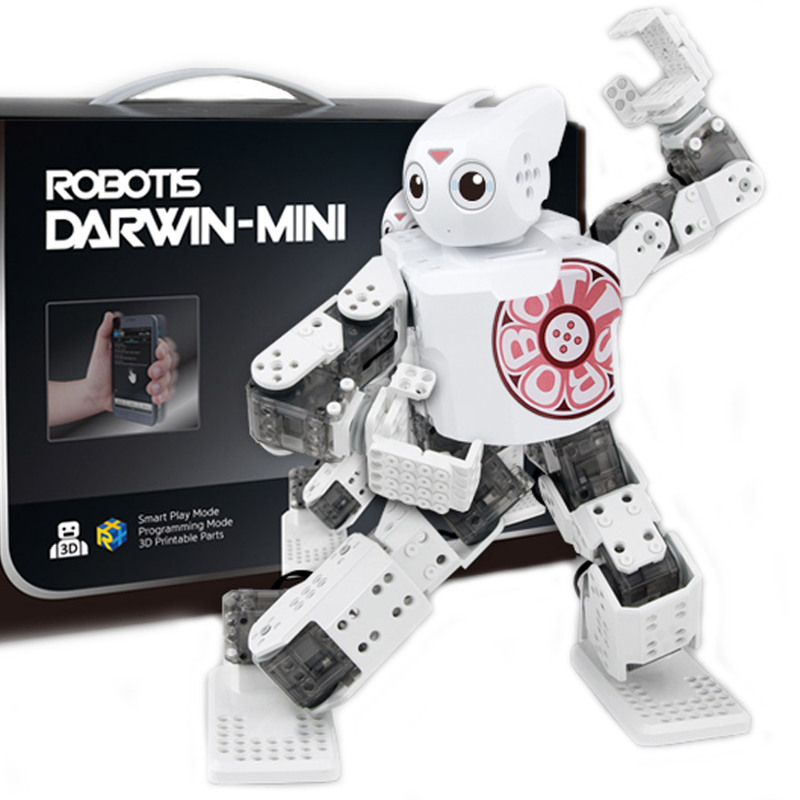 The very popular Bioloid Premium Humanoid Robot Kit is a great kit for hobbyists getting started in robotics. 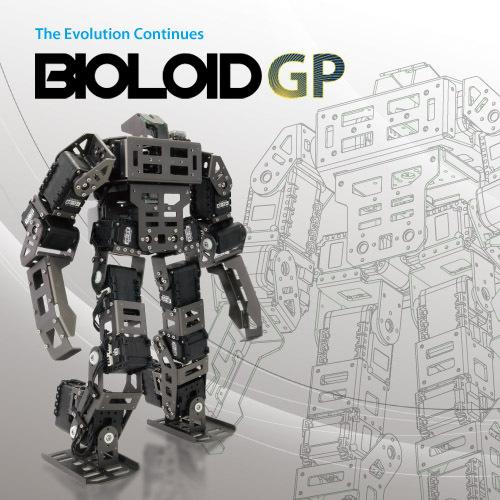 The Bioloid GP and Darwin-OP Humanoid Robot are full featured research level robot kits for higher end developers.